Held in partnership with Silverstone Circuits, The Wing pit garages were used to provide the backdrop for this breakthrough event. Professionals from traditional sports broadcasting and Esports came together to showcase the direction of future content in this fast growing space. 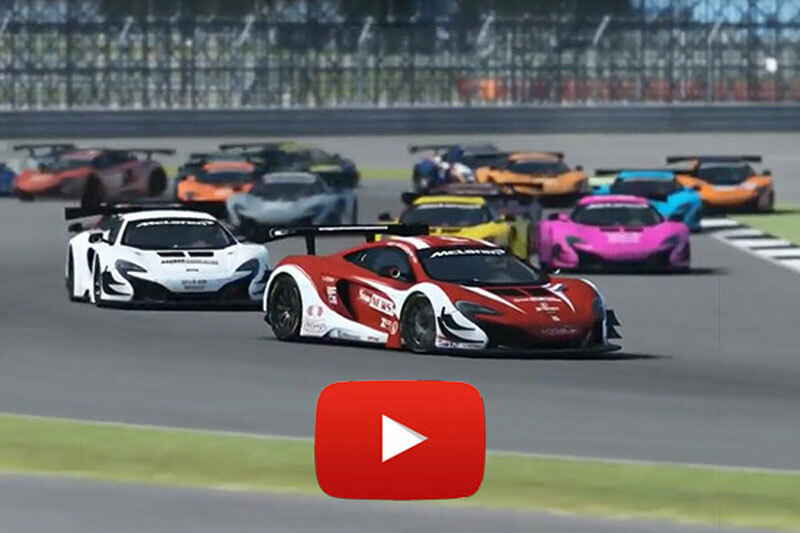 Streamed via McLaren’s YouTube and Facebook channels, the event formed part of the qualifying process for the World’s Fastest Gamer competition. Rudy van Buren proved to be the winner of the first of four rounds hosted at the home of British Motorsport, which featured significant support from McLaren on their social media channels and with the decorating of the temporary studios with a McLaren road car and current Formula 1 machine. Click to to view recap from round 1 at Silverstone. Millennial Esports CEO Alex Ingelman believes this is just the starting point for the next phase of esports racing content. “Millennial Esports want to professionalise the esports racing scene to provide a more structured platform for brands to come into this space,” Ingelman said. 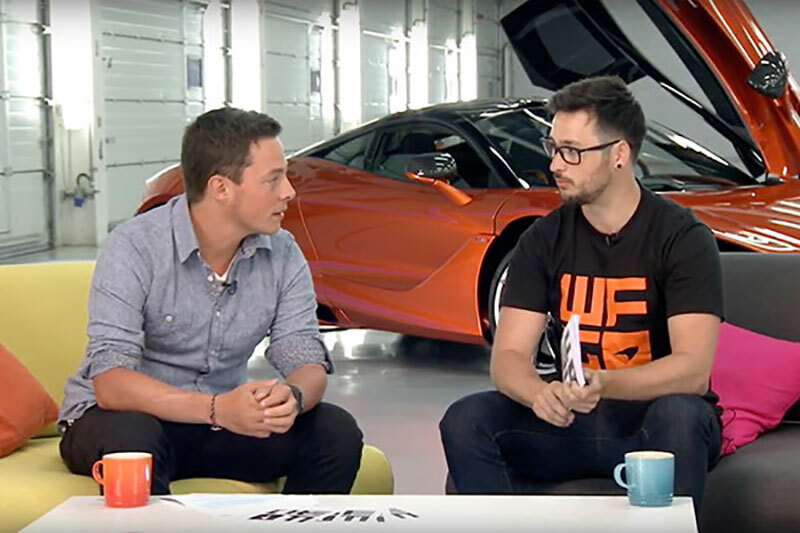 Presenters Ben Constanduros and Matthew Trivett are from the worlds of motorsports and Esports respectively but came together for this broadcast and see that it is genre defining. The experienced Constanduros has worked on broadcasts for major championships including Formula 1, FIA World Touring Car Championship, FIA World Endurance Championship, DTM and key events including the Goodwood Festival of Speed and the “Race of Champions”. “I was thrilled to be a part of the production because it not only raised the bar for Esports racing but the quality of the stream was as good as its real life counterparts,” Constanduros said. Esports-caster Trivett believes the crossover between real sports and Esports is a rapidly growing opportunity. “The unique thing about racing Esports is the skills required to race RFactor2 can easily transfer across to the real thing. That is not always the case with other genres,” Trivett said.